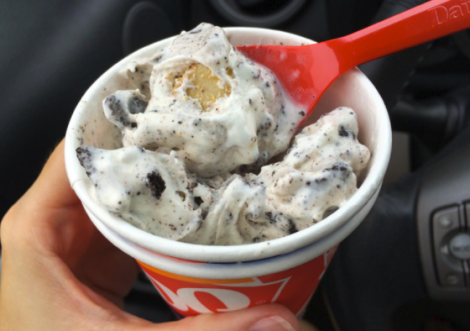 Join the Dairy Queen Fan Club to score exclusive print coupons! Once you sign up you will get access to a Buy One Get One FREE coupon, monthly emails announcing the Blizzard of the Month, deals, promos and more. Also! You will get an extra special coupon on your birthday & sign up anniversary! Head to your nearest Dairy Queen for a new promotion! 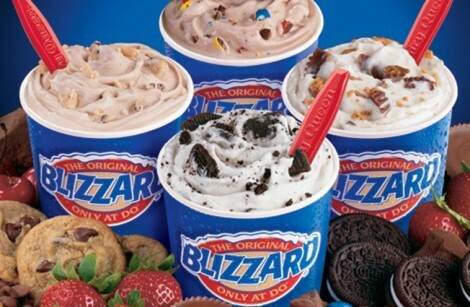 Buy 1 Get 1 FREE Dairy Queen Blizzards! This offer is valid March 19 – 28, 2018 at participating locations. Friends, pals & besties, gather round! From November 9 to November 13 you can head to your nearest Starbucks Canada to Buy 1 drink and get 1 FREE to Share! 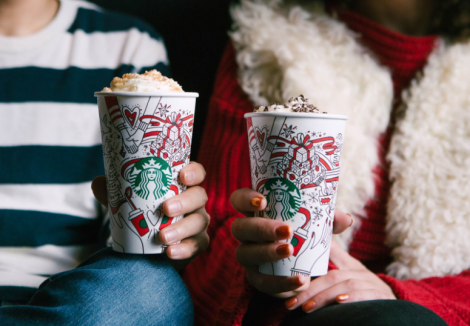 Just join them from 2-5 pm to fill you cup with Holiday magic. Whoohoo! There’s another FREE Friday Coupon available from Save.ca! 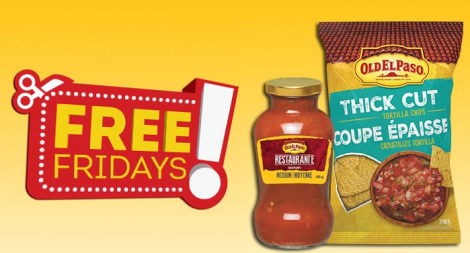 Claim this coupon to get a FREE bag of Old El Paso Thick Cut chips with the purchase of any size Old El Paso Salsa Jar! Available via mail only. Be sure to request yours now before it’s gone! Available while supplies last only. Coupon is valid on September 15, 2017 ONLY. Score another FREE Friday coupon from Save.ca! 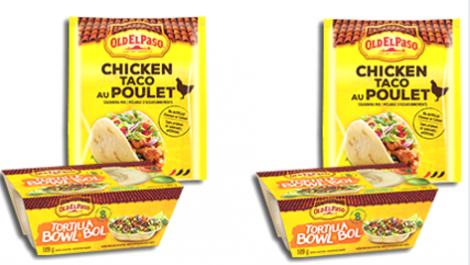 Claim yours to redeem it for a FREE Old El Paso Chicken Taco Seasoning Pouch 24g with the purchase of any size Old El Paso Tortilla Bowl. Available while supplies last only. Claim yours before they’re gone! This coupon is available via mail only and is valid for One Day September 1, 2017 Only. Snag up some major savings on kid’s cereal with this new FREE Friday Coupon! Available for a limited time while supplies last only. This mail coupon is valid One Day Only July 14, 2017. BONUS: Go Here to claim a second FREE Friday Coupon!